Introducing the Granny Old House Family Adventure game that simulates the story of a very hard working grandma who is shifted to old age family house by her sons. Take information from receptionist of the old age house, find your room and shift luggage. 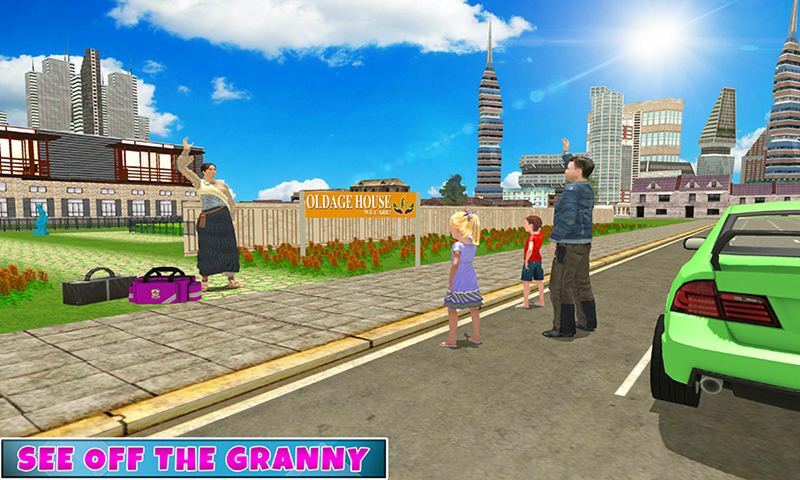 Complete the challenging task by playing the role of good granny in this virtual grandmother simulator game. 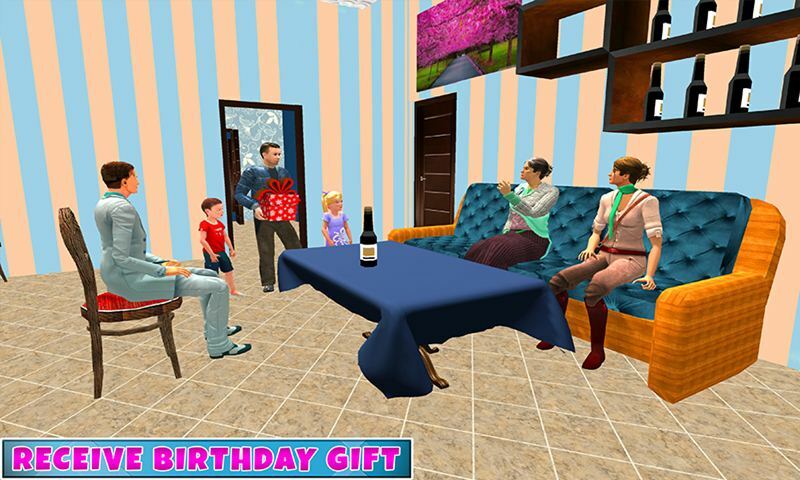 Enjoy the life of old age house in Granny Old House Family Adventure simulator that especially designed for the virtual granny games lover. You have to cook delicious food for the old house members, grading the plants, exercise and much more tasks to perform. 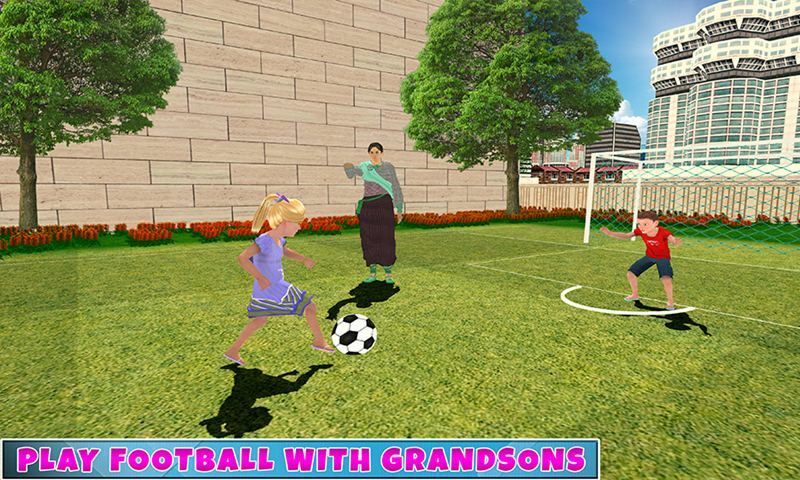 Play football with your grandsons in this virtual granny game. Children send granny to the old house and enjoy their live happily without her granny. 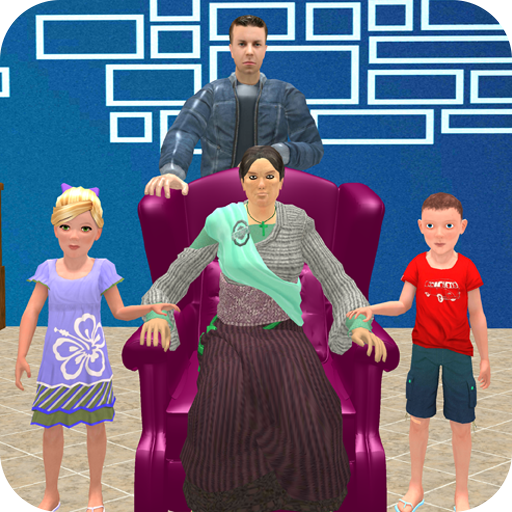 Granny Old House Family Adventure simulator contains the interesting and challenging game play for the virtual happy family games lovers. 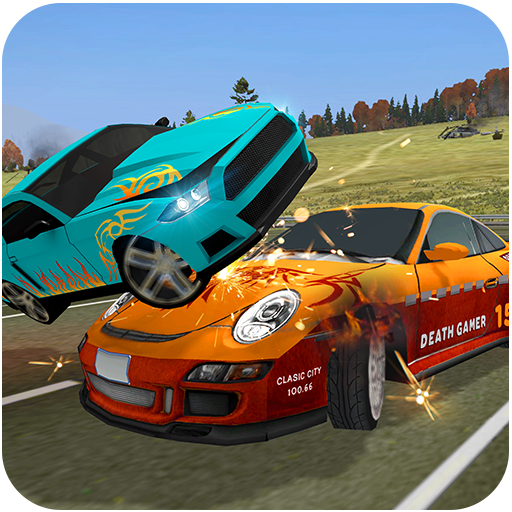 Drive the car towards the virtual shopping mall and buy the house hold things like, milk, water, eggs, and juice etc. Do exercise with the other old house members in the garden and make new friends in this happy family game. Find the open kitchen and cook lunch for the friends. Play the role of virtual grandson who wanted to see the grandma, drive car to the market and buy birthday gift for grandmother. Find doctor for the grandmother who get sick in the old age house. 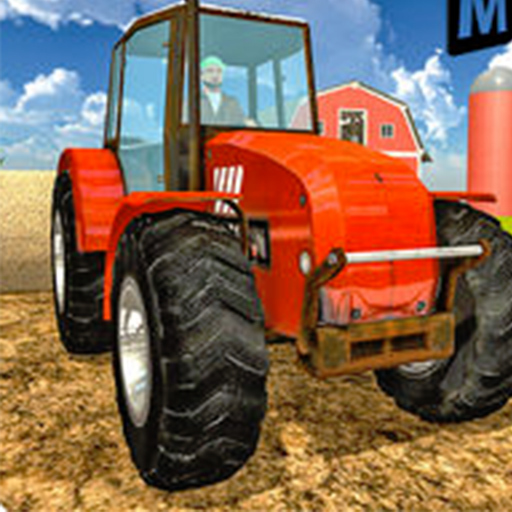 Perform lot of task in this Granny Old House Family Adventure game, show your amazing skills and fulfill all responsibilities.